Leveraging your Nonprofit Voice: How Strategic are Your Communications? Nonprofits are often viewed as independent, credible sources of information about the needs in our community and the potential impact of policy changes. If your organization is not regularly communicating with the public and quoted in relevant news articles, then you are missing an opportunity. Legislators, local government officials, school board members, donors, and citizens count on these outlets to stay informed, and that’s how many opinions are shaped. A thorough research report on a social justice issue or a formal meeting with a legislator may seem like the most impactful way to use communication to influence policy, but the cumulative impact of seemingly smaller communications can also have a big impact. Social Media: The public often uses social media to educate themselves on social issues and encourage friends and colleagues to act. 79% of internet users (68% of all U.S. adults) regularly used Facebook in 2016 and the majority visited the site daily. By presenting information on social media outlets like Facebook and Twitter, nonprofits can inform the public about issues that affect them. Policymakers also pay attention to nonprofit voices on social media, especially if constituents engage with their posts. There are lots of resources and statistical analyses that can guide nonprofits new to communicating with social media (see below). Editorials/OpEds: Nonprofits should consider submitting op-eds to well-known newspapers in their communities. Op-eds are a platform for nonprofits to reach a broad audience and respond to current issues in a timely way. Consider following up by sending a copy of your published essay to your elected officials. Although many papers will consider an op-ed every 4 to 6 months from the same person, the same agency could rotate communication responsibilities among senior staff and board members to continue to publish regularly on the opinion pages. Just make sure to follow the submission guidelines for each newspaper. (Use this simple flowchart from Bolder Advocacy to determine whether your communications might be considered lobbying). Letters to the Editor: Letters to the editor are shorter than op-eds, have a faster turnaround for publication, and are usually a direct response to an article the paper has previously printed or a reaction to a relevant event. In many papers, there are different editors for op-eds and letters to the editor, which may allow your organization to publish both an op-ed and a letter to the editor in a relatively short period of time. Thoughtful combinations of these seemingly small steps can have a big impact on policymakers over time as they seek to understand the issues their constituents care about. 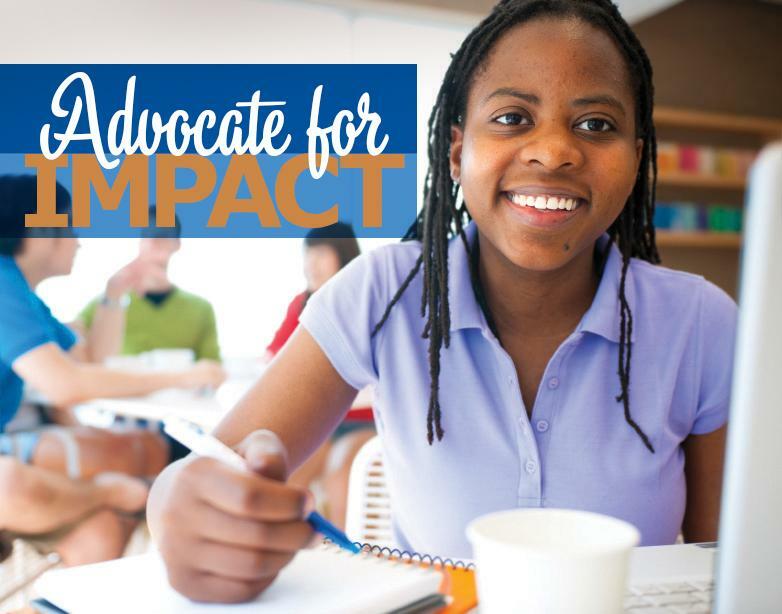 Your impact will be enhanced if your organization develops a communications strategy first, but just using these basic communication tools of education and advocacy is one important way to influence local, state, and national policy.